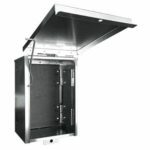 Metal Enclosures suitable for general purpose use. Solution for housing general purpose electrical equipment for metering applications. 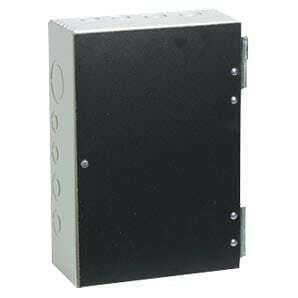 I am interested in one of the products on the Metal Enclosures page of your website.